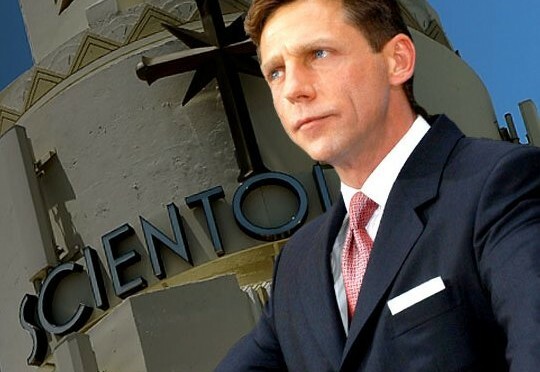 David Miscavige’s church denied claim that actions were free speech-protected. It’s been a rough stretch for the Church of Scientology amid the release of Leah Remini‘s tell all book, and now the church has taken another hit in a legal fight with another prominent opponent, Monique Rathbun. Rathbun (who herself has never been a member of the church) is the wife of former high-ranking Scientology official Marty Rathbun, who left the church under hostile circumstances 11 years ago. In a 2013 suit she filed in Texas, Monique said that the church — which she called a “notorious, multi-billion dollar cult” — had harassed her and her husband, and had them under surveillance, on orders from the church’s controversial leader, David Miscavige. 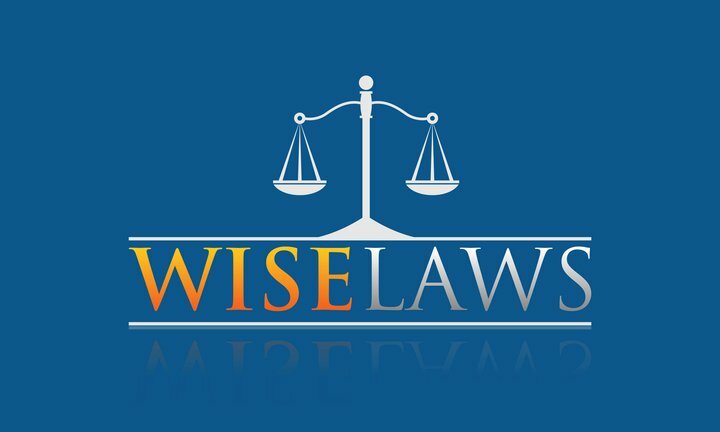 According to Scientology watchdog Tony Ortega‘s blog, Rathbun claimed a legal win after the Texas Third Court of Appeals denied the church’s legal appeal of a ruling from a lower court. The church in 2014 filed an “anti-SLAPP” motion in the ongoing litigation, saying that the religious-based conflict was protected under free speech. After the initial motion was shot down by Comal County District Judge DibWaldrip, the church appealed to the Third Court of Appeals — which denied the church’s request, saying it had not proven that Rathbun’s claims were “based on, related to, or in response to” their protected free speech. Legal experts told Ortega’s blog that the decision handed down was overwhelmingly in Rathbun’s favor, expect for its denial of her request to have them pay for her legal fees. The church still has the option of petitioning the Texas Supreme Court to appeal the court’s latest ruling. As RadarOnline.com previously reported, Marty Rathbun — a one-time “inspector general for ethics” who defected in 2004 after 27 years in the church — slammed Miscavige as having “a complete narcissistic psychotic personality” in a deposition, and compared him to notorious historical figures Adolph Hitler, Joseph Stalin and Ayatollah Khomeini.